Modern. Simple. Clean. 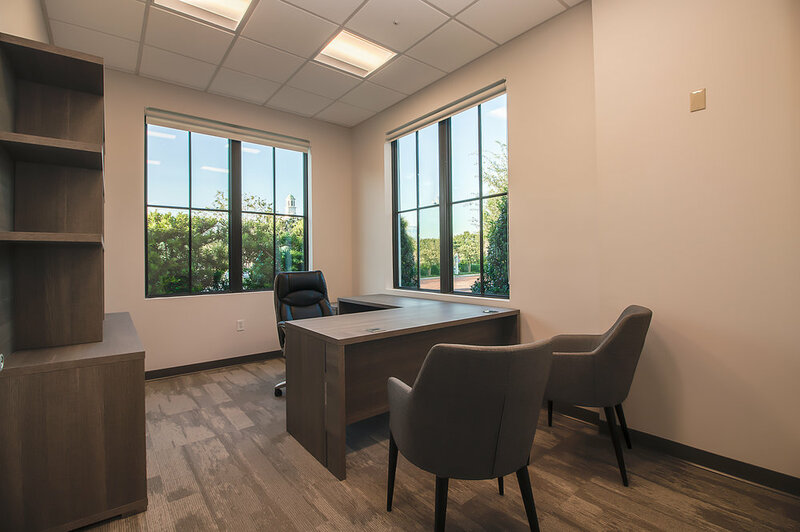 The Trismen Building Executive Suites offer you a great place to get some of your best thinking done, a great place to close that next deal or work on that proposal. With beautifully simple high quality furnishings, the Trismen Building offers all that you need to dig right in and get it done. 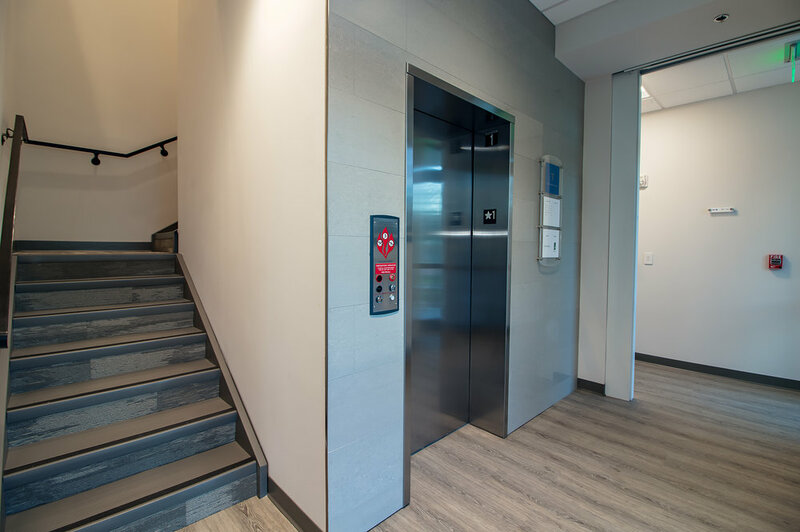 To schedule a tour of The Trismen Building and to get a feel for your new office, give us a call today at 407-986-8550 or fill out our contact form. We’re excited to meet you.